The brand boosted its sales of cars and SUVs by 54 percent compared with the same three months in 2016, and ranked fourth highest selling marque, according to official Motor Industry Association figures. The solid gain in demand for new Suzukis compared to an increase of 13 percent for the total new car and SUV market. For the first three months of this year Suzuki achieved a record 7.7 percent market penetration, finishing behind Toyota, Holden and Mazda. For the same period in 2016 Suzuki captured 5.6 percent of the passenger and SUV market. In the fast-growing SUV sector, Suzuki showed the biggest improvement of the nine leading franchises, lifting market share from 5.2 percent in the first quarter of 2016 to 7.6 percent for the opening three months of 2017. At the same time, sales of new Suzuki SUV models rose a remarkable 99 percent. The class-leading Swift remains Suzuki’s most popular model, with the new generation Vitara SUV second best seller with sales up by 31 percent. The 1.2 litre super compact Ignis hatchback that launched just two months ago is proving a hit. It is already Suzuki’s third highest selling model with demand 60 percent ahead of sales expectations. Demand for the newly facelifted S-Cross hatchback, introduced at the same time as the Ignis, is high, with new registrations for the model more than doubled for the first three months of this year compared to the same period in 2016. Sales of the small but versatile four-wheel-drive 1.3 litre Suzuki Jimmy are also well ahead of the total motor industry increase, while the 1.4 litre Baleno five-door hatchback is also selling well. “New Zealand vehicle sales are strong and Suzuki is clearly punching well above its weight,” said Gary Collins, General Manager of Marketing for Suzuki New Zealand. “We are obviously delighted with the substantial improvement in Suzuki’s local sales. With eight models our range of vehicles is the most comprehensive it has been and Suzuki is proving even more popular with private new car buyers. 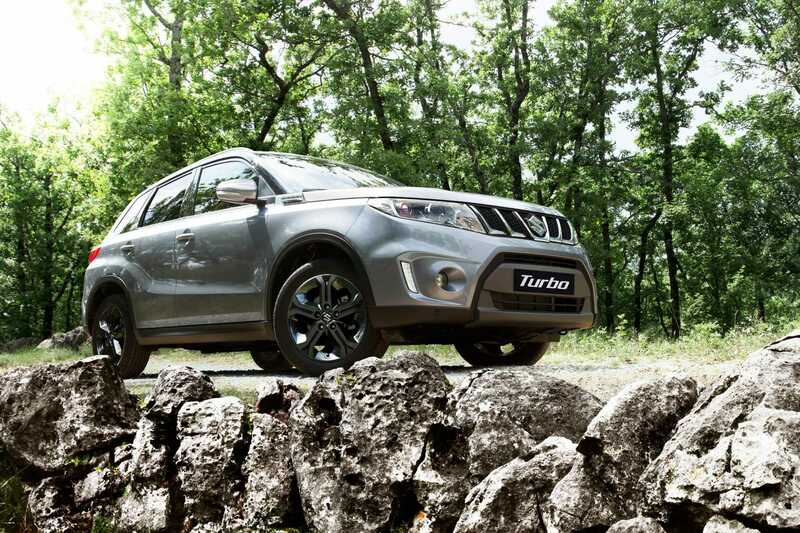 “Market response to the new Ignis is extremely positive while the well equipped and good looking Vitara continues to be an extremely popular lower-medium size SUV,” he said. The New Zealand sales performance of Suzuki is mirrored in Britain where volume is up 20 percent and the make has posted record sales for the first quarter of the year. Demand for the Ignis in the UK is strong and 66 percent ahead of original targets while Vitara is also achieving high sales. Internationally Suzuki sold 2.85 million vehicles in 2016, and was the tenth largest motor manufacturer in the world, moving ahead of Mercedes-Benz for the year.